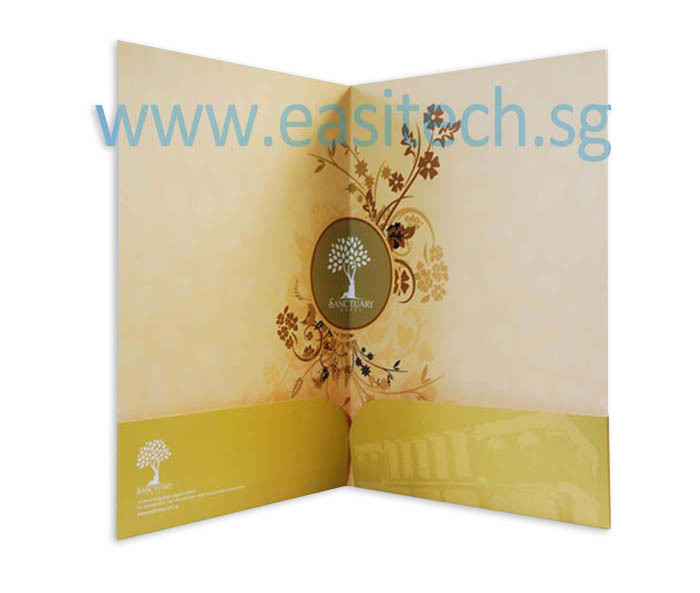 Corporate folder printing is another popular product in Easitech. 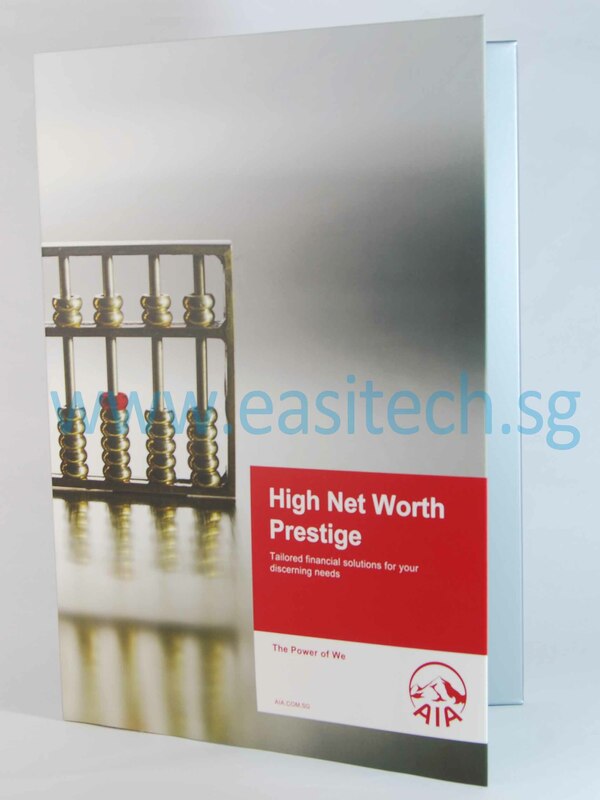 To help customer reduce the cost, Easitech introduces 4 types of standard presentation folder design template. 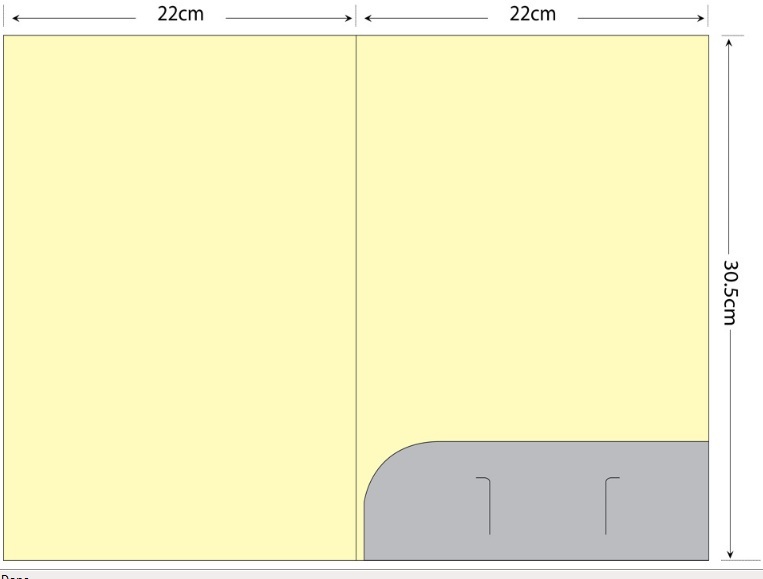 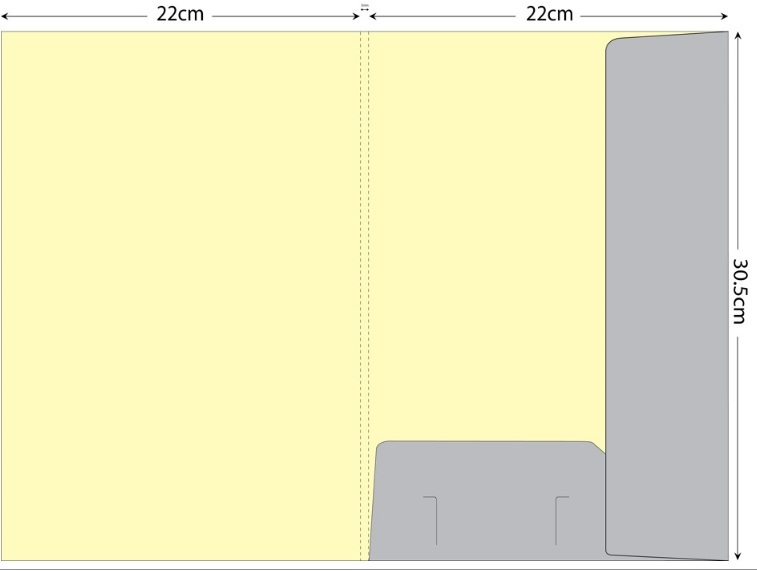 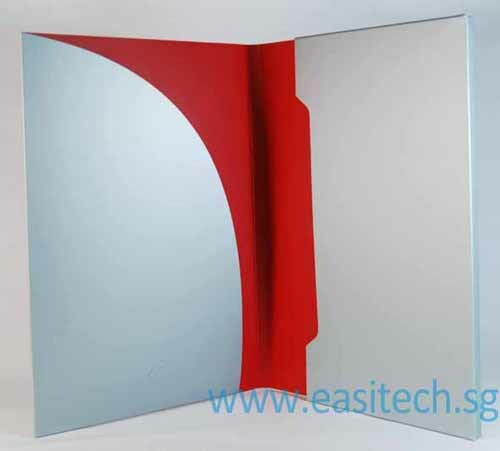 Customer who uses this template to design corporate folder will have lower cost because Easitech save the cost on die cut mold and pass the saving to customer. 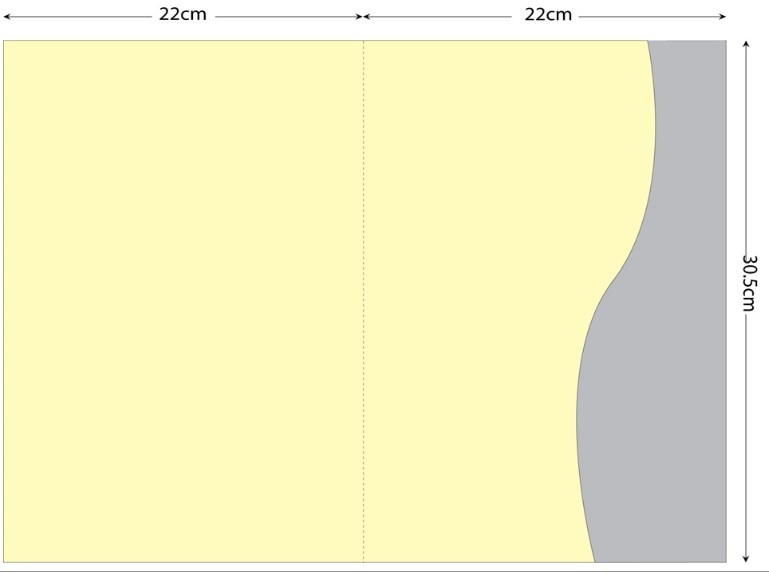 Below is the folder printing specification, please call our sales representative if you need any assist. 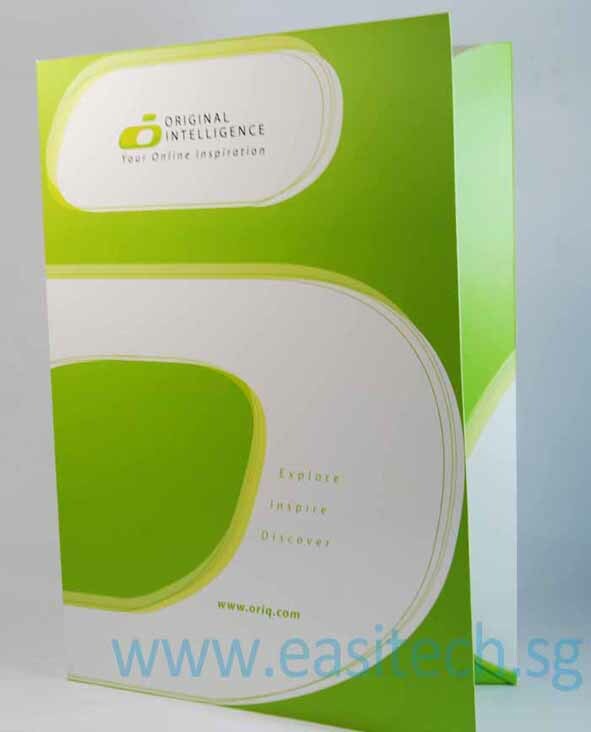 Click here to download folder design template in adobe illustrator format. 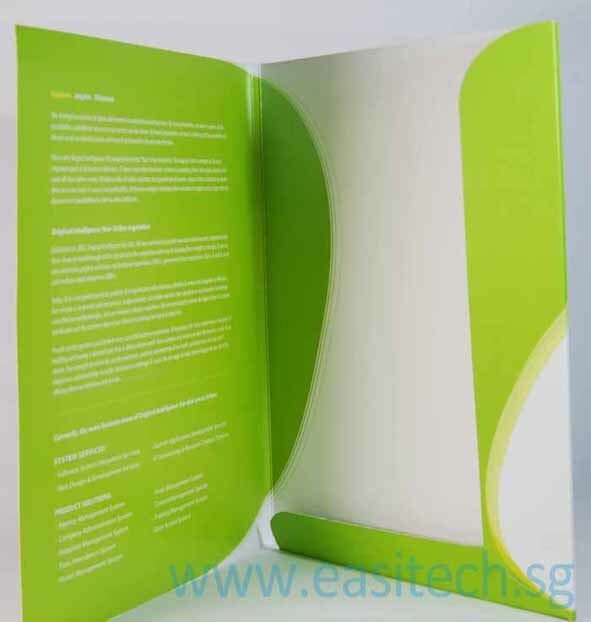 Below is the standard Corporate Folder template. 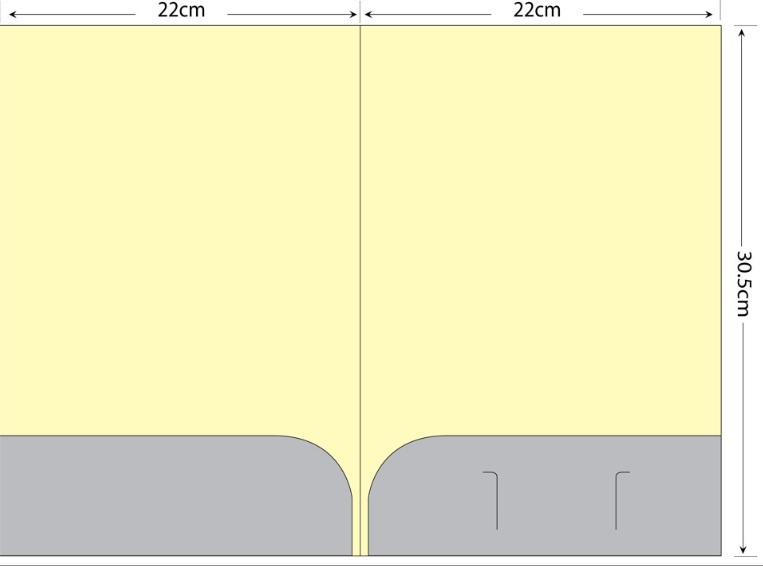 Please request quotation if you need a different design.